As the Vice President for Research and Health Affairs, I warmly welcome you all. 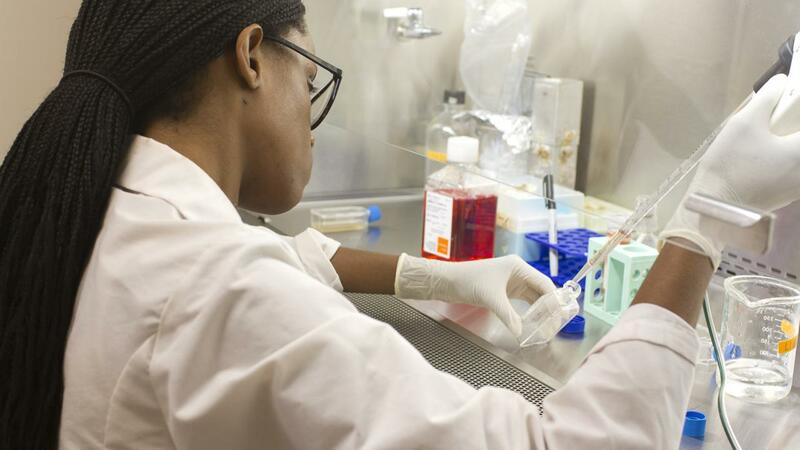 Over many years of significant effort from talented faculty, dedicated staff, aspiring students, and incredible community champions, CDU’s research enterprise has grown to address several areas of health disparities through a multi-pronged translational research approach. 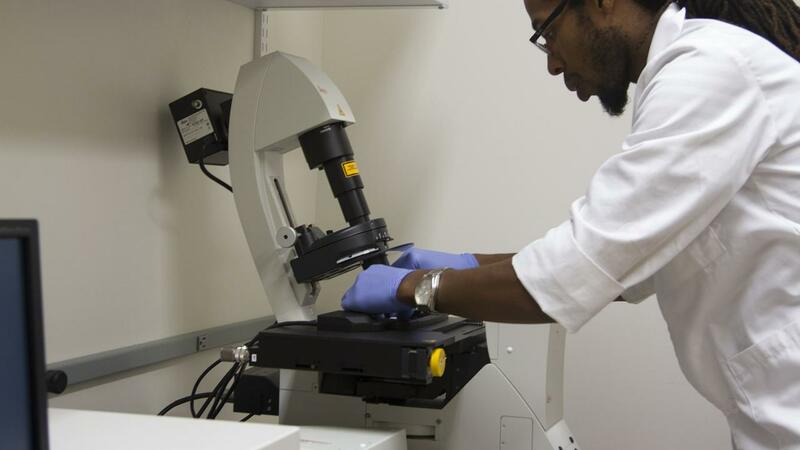 In our short history, our research teams have made a difference in our community in areas ranging from cancer health disparities research, HIV/AIDS research, cardiometabolic research, mental health and health services/policy research are to name a few. 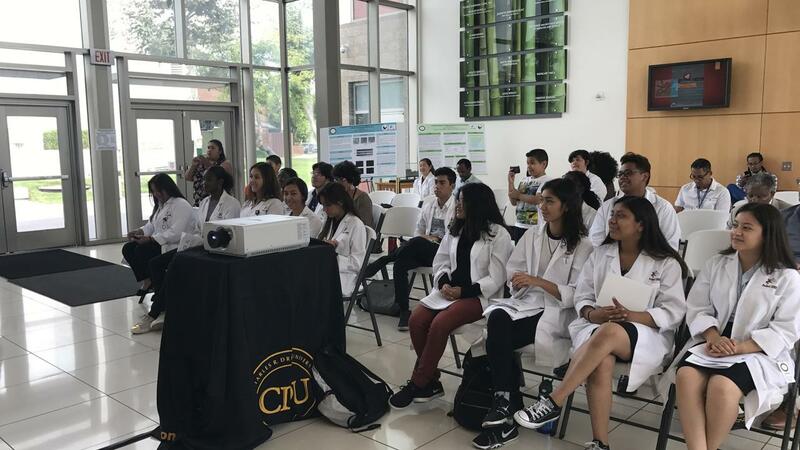 In addition, CDU has trained and will continue to train highly competitive and award winning students and trainees; including undergraduate, graduate, medical students, as well as fellows and junior faculty in performing multi-faceted translational research on health disparities. 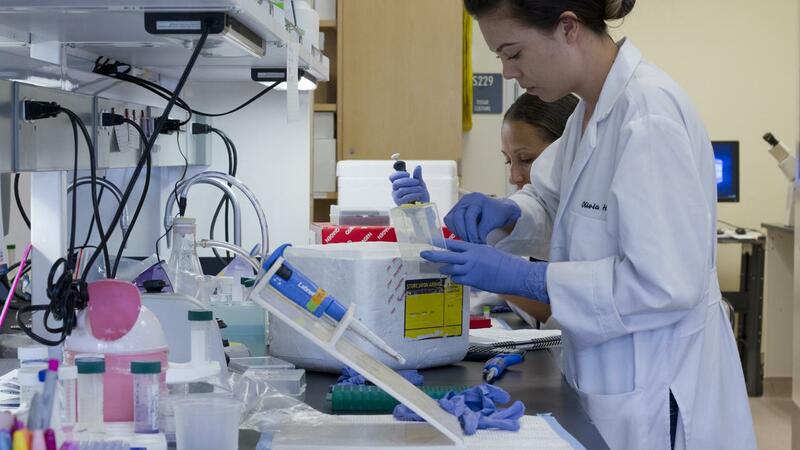 The efforts of our research have garnered numerous national and international recognition, awards, and competitive grant funding from National Institutes of Health (NIH), the Department of Defense (DOD), and other national sources. I invite you to spend some time learning about our research accomplishments, training and research opportunities, and ongoing research activities. Our overarching goal is to create programs aimed at understanding behavioral, ethnic, cultural, and scientific reasons that contribute to health disparities and how it impacts our underrepresented and underprivileged populations. I am very proud of our accomplishments at CDU and look forward to future successes in addressing the needs of our community. 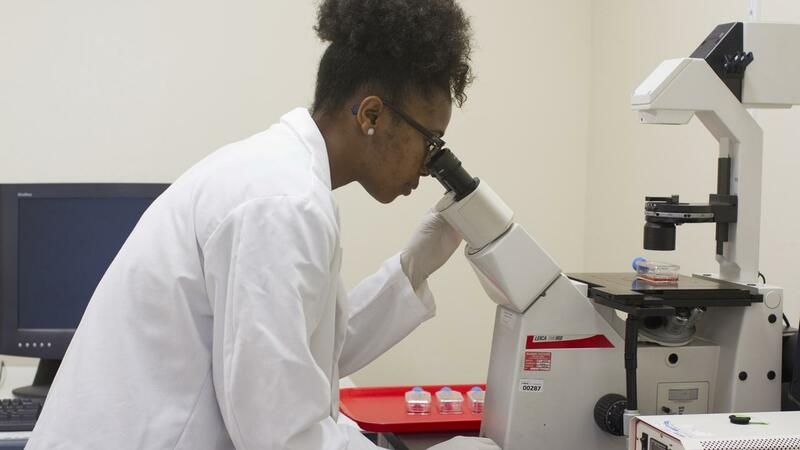 I strongly encourage you to become engaged in one of our research centers, and join the CDU team in our mission to eliminate health disparities. Top Dawg Entertainment CEO Anthony Tiffith, Watts Labor Community Action Committee President/CEO Tim Watkins, Sr., and Dignity Health will be feted at medical school’s seventh annual awards gala.